At West Plano Modern Dentistry And Orthodontics, the care and comfort of our patients is our #1 priority. Let’s face it, going to the dentist can be a stressful experience – especially if it’s been a while since your last visit. But as our good friend and patient Kay discovered, the dentist’s office doesn’t have to be a place of fear or anxiety. Our friendly staff is here to ensure you are well informed, relaxed and most importantly, healthy. Want to check us out for yourself? 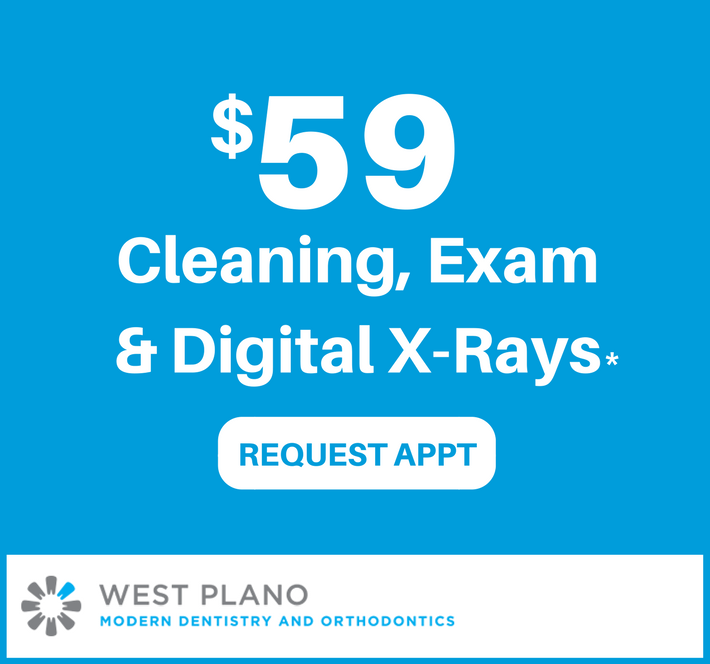 Give us a call at 972-403-7364 to schedule your $59 cleaning, exam and digital X-Rays! “I highly recommend this place. In the past, I’ve had a root canal done by a different dentist in the Plano area. It was the worst experience. So after avoiding the dentist for too many years, I decided to give Modern Dentistry a try. 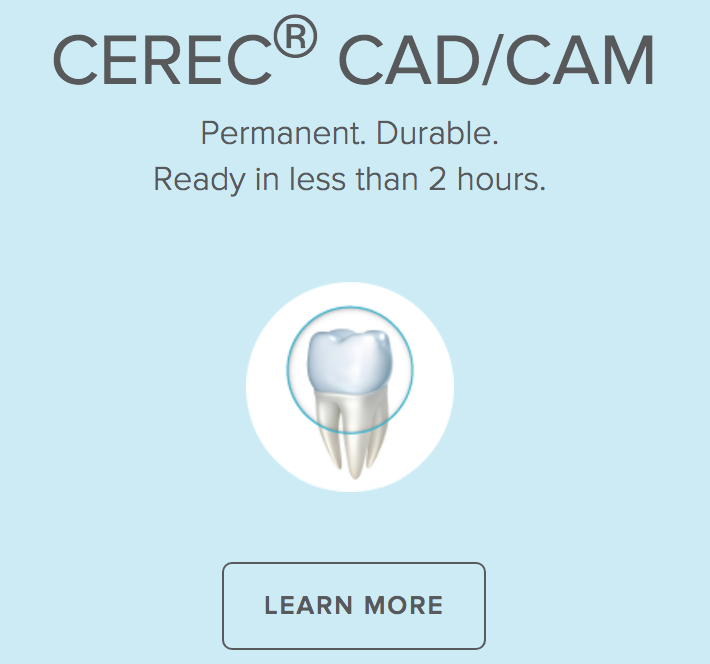 It turned out, due to my neglect, I had gum disease and needed a root canal and two crowns. After going here for a few years now, because of a few laser treatments and now regular cleanings, my gums are healthier. When it was time for my root canal, I was very scared and nervous. Dr. Mitra Partow, made me feel comfortable and honestly the root canal was not that bad. She is a pro.